2018 was an exciting year for everyone at Brighton Cabinetry. 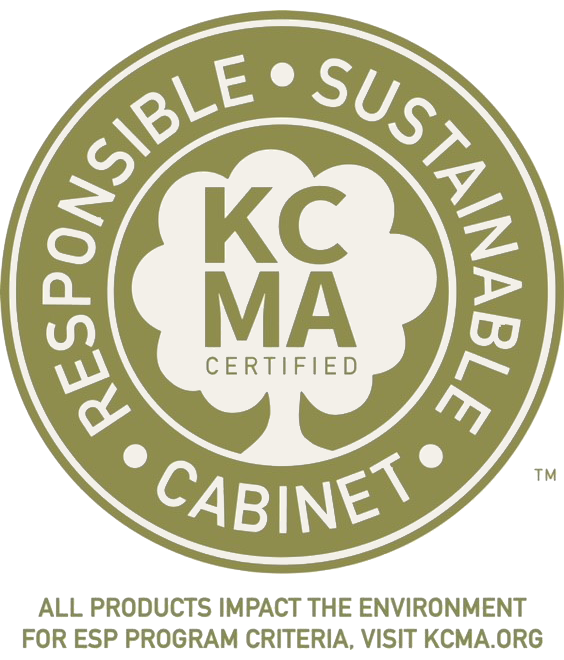 It marked the 22nd year that we have been providing cabinetry to customers across the Midwest and along the East Coast. Over the years, Brighton Cabinetry has offered a variety of accessories that add value to your cabinets. We have access to a wide range of well-known suppliers in the cabinetry industry. While you will find a number of enhancements throughout our catalog, there are still many items not specifically listed here. 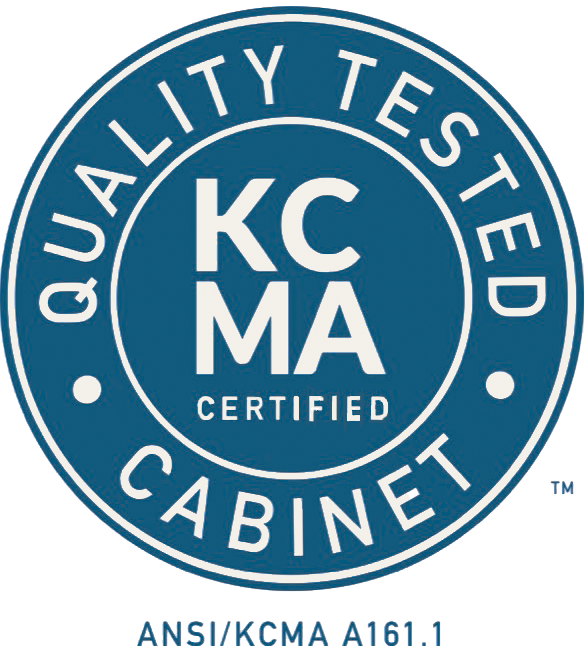 Please feel free to contact an Authorized Brighton Cabinetry Dealer for a quote on any accessory for your cabinet that you do not see within our catalog.